While the Academia and Industry work in distinct modes and spheres of interest, interaction and collaboration between the two is critical for development of novel and innovative science driven technologies and products. Translation of the science and knowledge generated by academia into products and technologies and their commercialization, can be accelerated by the partnerships with Industry. She is leading the efforts in strengthening of IGIB’s alliance with Industry and is involved in business development activities and exploring business opportunities. Her expertise and area of interest is in the area of new drug discovery having worked at Pharmaceutical industry and led the Tuberculosis drug discovery discipline at the CSIR’s Open Source Drug Discovery (OSDD). 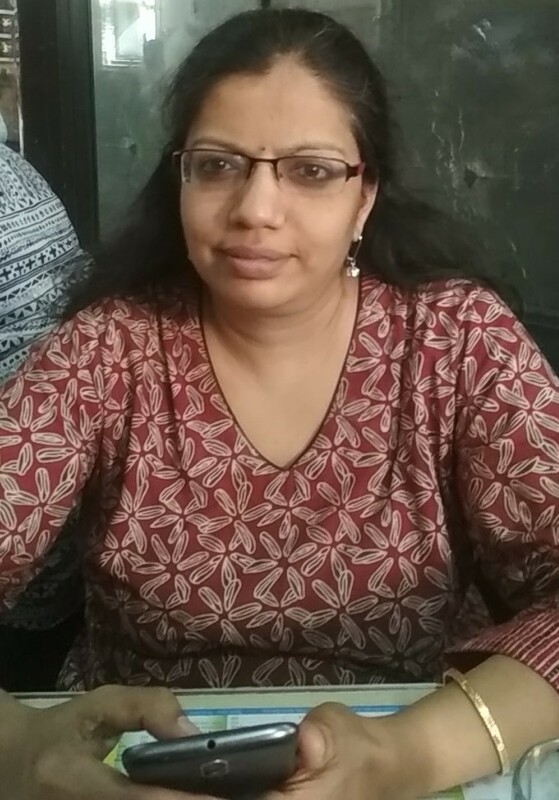 She is associated with ICMR’s TB Consortium, Open Source Pharma Foundation and teaches Drug Discovery course as an adjunct faculty at Public Health Foundation of India (PHFI). She handles the social media communication at the institute. 3) Open Source Drug Discovery (OSDD): An Alternative Innovation Model for Drug Discovery; Science and Technology Report, 2013. Exploring the potential of adjunct therapy in tuberculosis. *Rayasam GV, Balganesh TS. Trends in Pharmacological Sciences 2015 Aug;36(8):506-13. MmpL3 a potential new target for development of novel anti-tuberculosis drugs; *Rayasam GV. Expert Opinion in Therapeutic Targets. 2014 Mar;18(3):247-56.